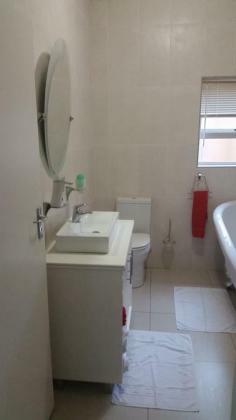 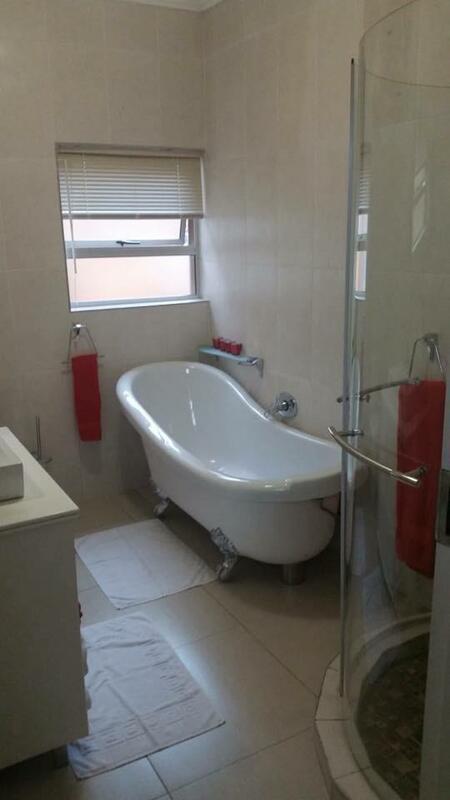 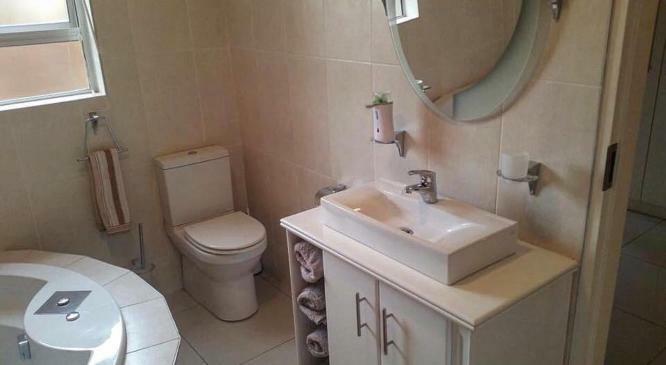 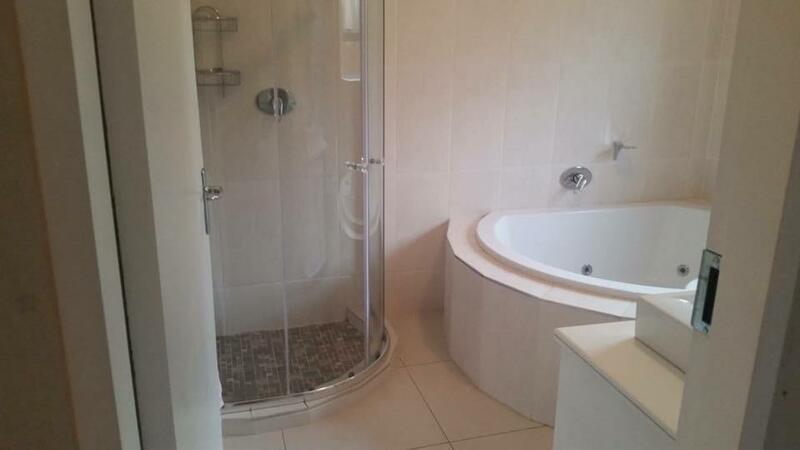 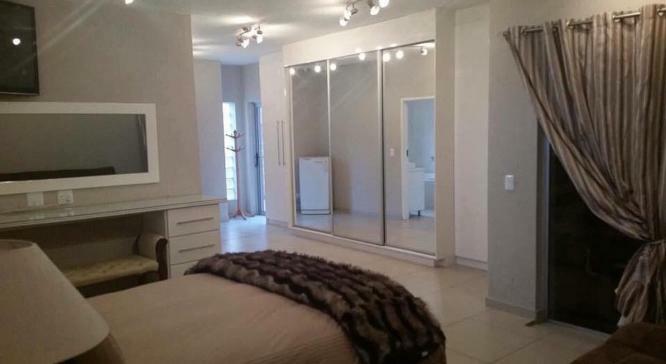 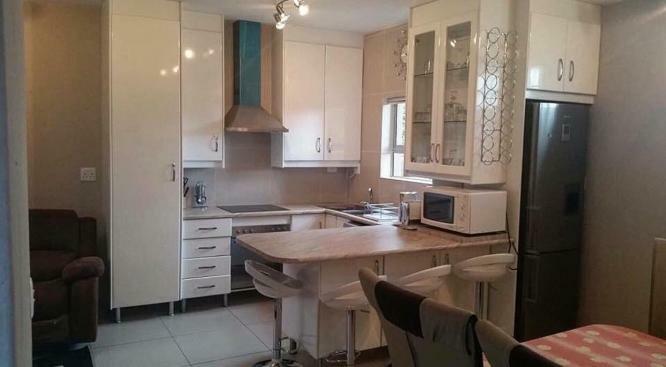 Johannesburg South (Meyersdal) - A luxurious FULLY furnished apartment / cottage to rent in Meyersdal (Alberton South) R12000 p/m including water and electricity + full DSTV, WIFI & fully air conditioned through out. 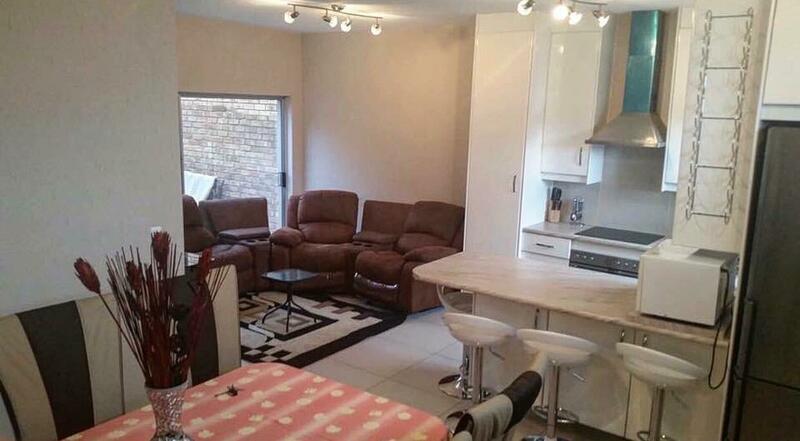 A beautiful 2 bedroom, 2 bathroom, dining room, kitchen and lounge cottage to rent with under cover garage . Fully furnished to perfection with only the best, 52inch 3D plasma TV + tv glasses in the lounge area, blue ray DVD player, brown leather suite recliner couches, full DSTV & air conditioned through out, a beautiful kitchen with only the best brand name cookware, a stunning cream leather designing dinner room set with a glass cover table & designer leather chairs, the guest bedroom have beautiful sliding mirror cupboards, 50inch 3D plasma tv + tv glasses, queen size bed and beddings, sliding door leading to outside, Guest bathroom with a bath and shower in, furnished with everything you need. 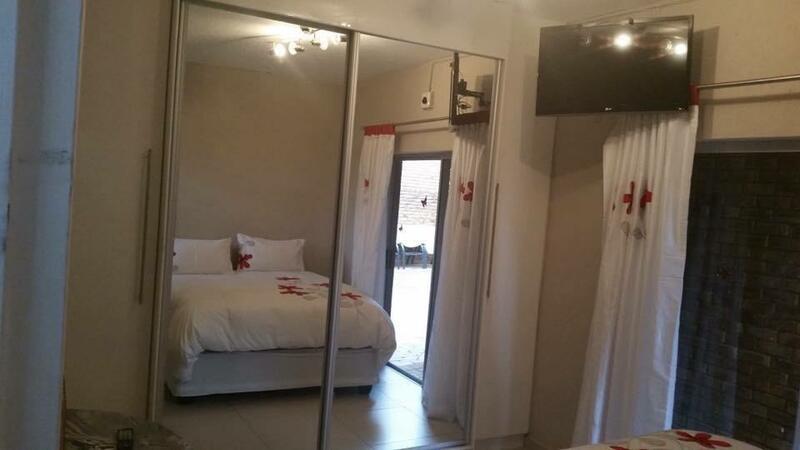 The main bedroom, 52inch 3D plasma tv + tv glasses mounted onto the wall, queen designer leather bed set with beddings, big sliding mirror cupboards, glass sliding door leading to outside, walk in safe and a walk in bathroom with a jacuzzi and shower in, furnished with all bathroom accessories you need & so much more. No pets allowed unfortunately. Conract Chrissie on 082-469-6596 if interested in renting.